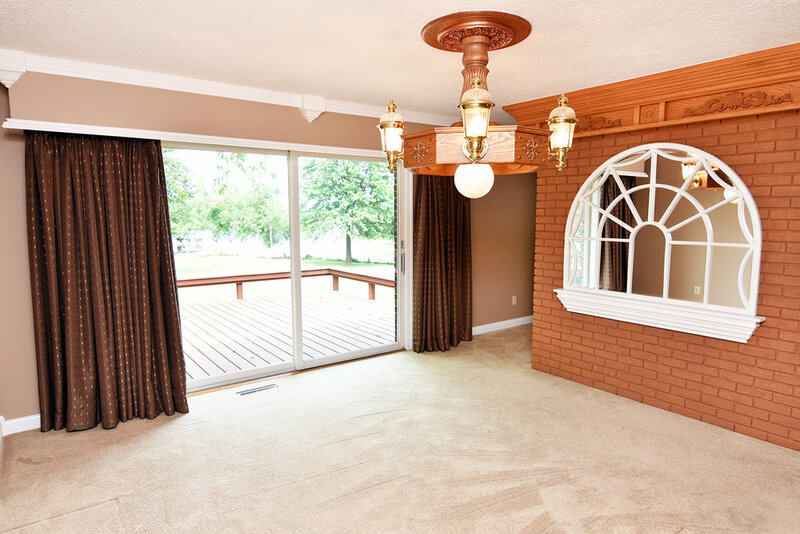 Incredible All Brick Walkout Ranch on prime Lakefront with 1.7 acres! 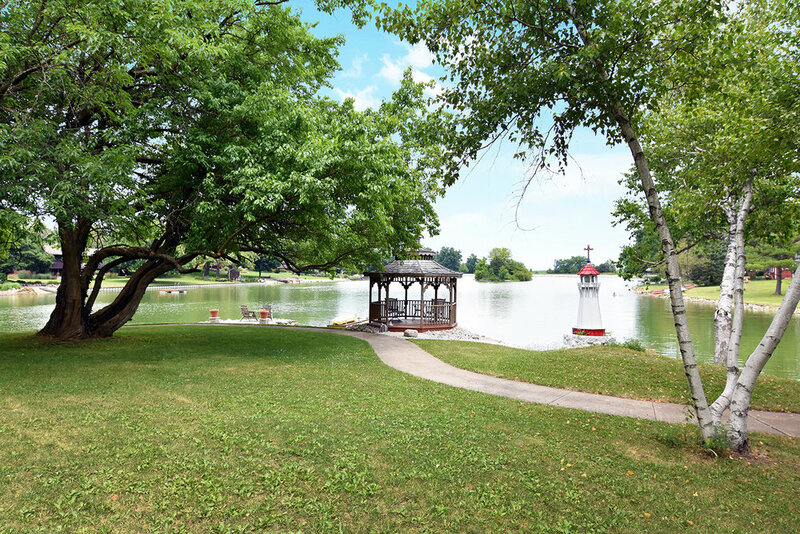 Amazing recreational property boasts private dock for paddle boating, fishing & swimming, gazebo, 52 x 20 all-sport court, private 1/4 mile long, 5 ft wide concrete go cart track & 2-story lake house for picnics & campouts! 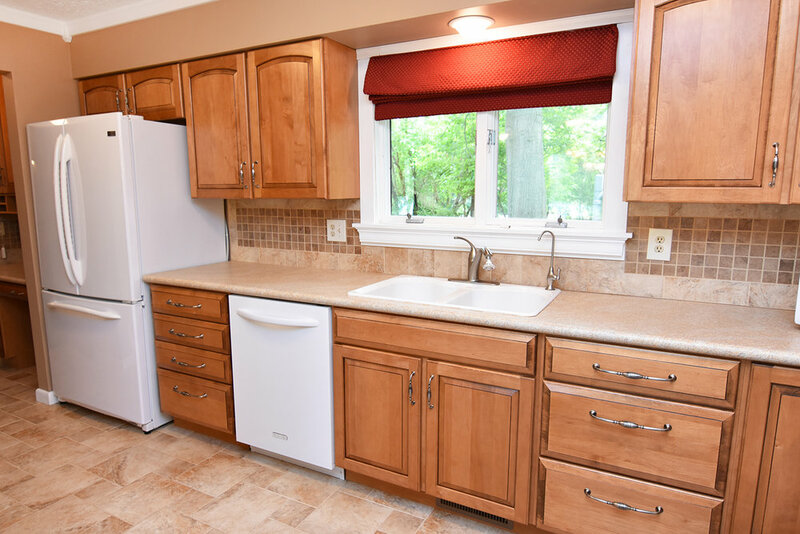 House itself features triple crown molding, a stunning renovated kitchen including double oven with warming drawer & an enormous 9 ft granite island bar! 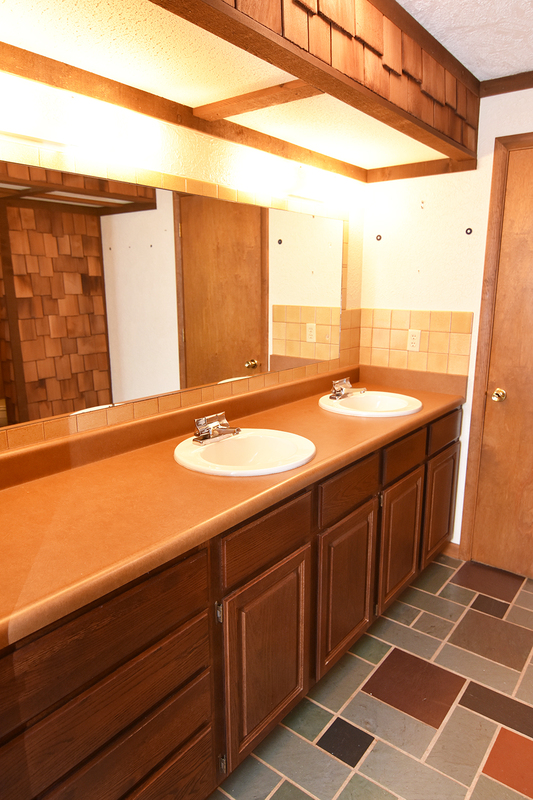 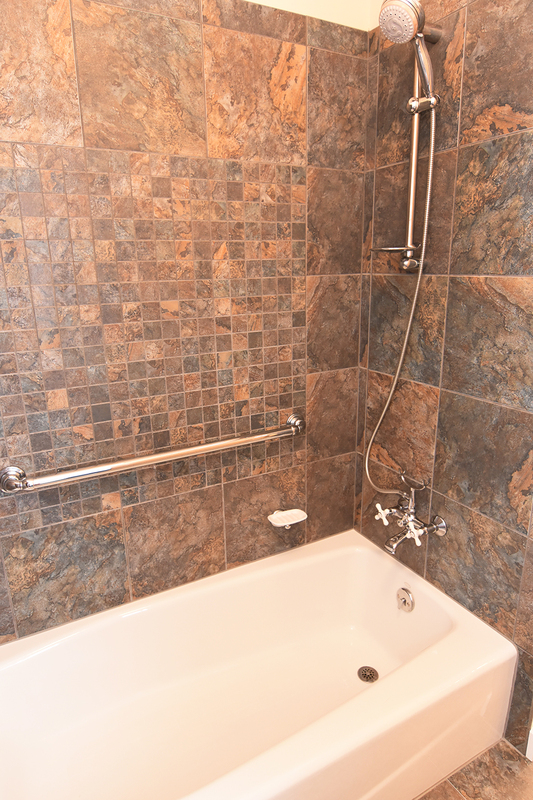 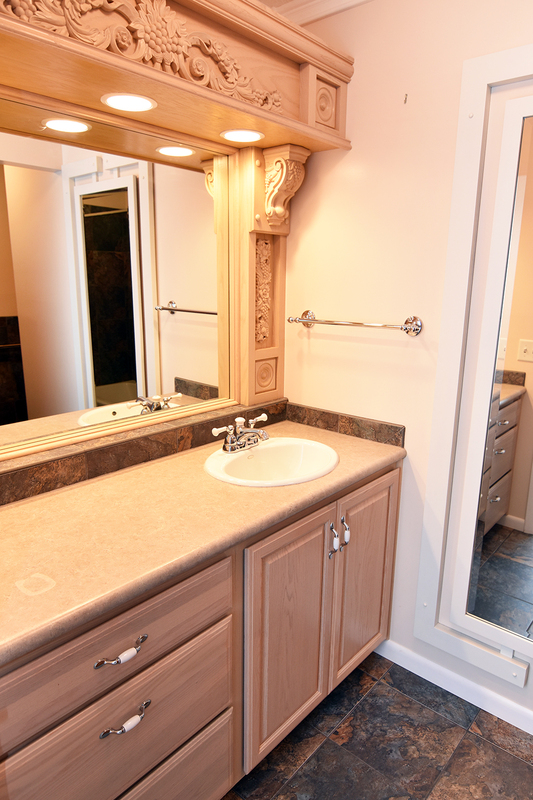 Updated bathrooms showcase beautifully updated tiling, cabinetry & tops. 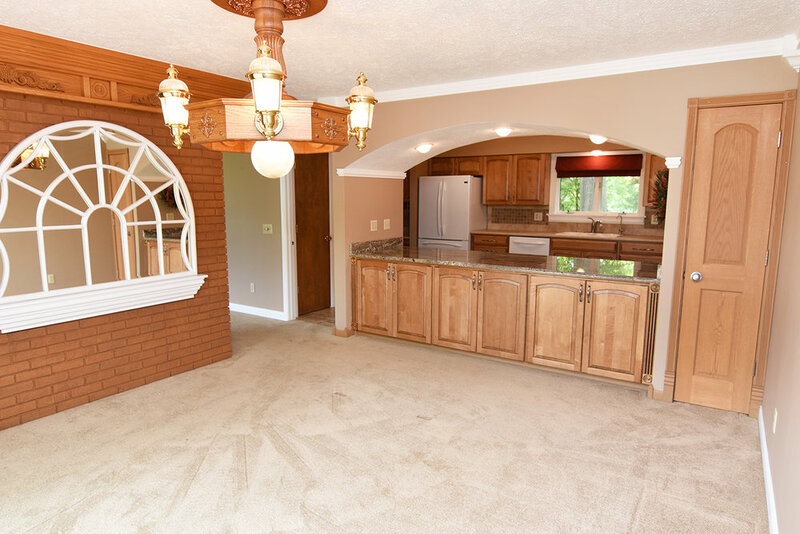 Great full wet bar area in lower level. 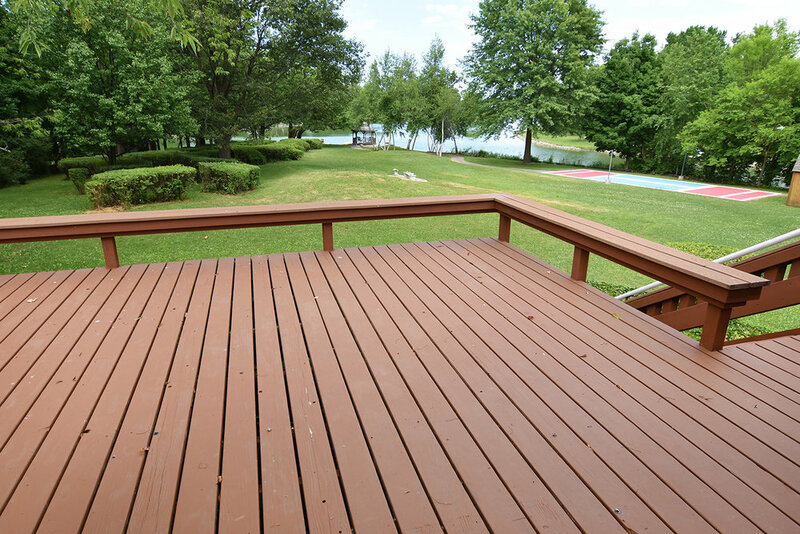 2-story Lake house has main floor space & spiral staircase to 2nd floor loft! 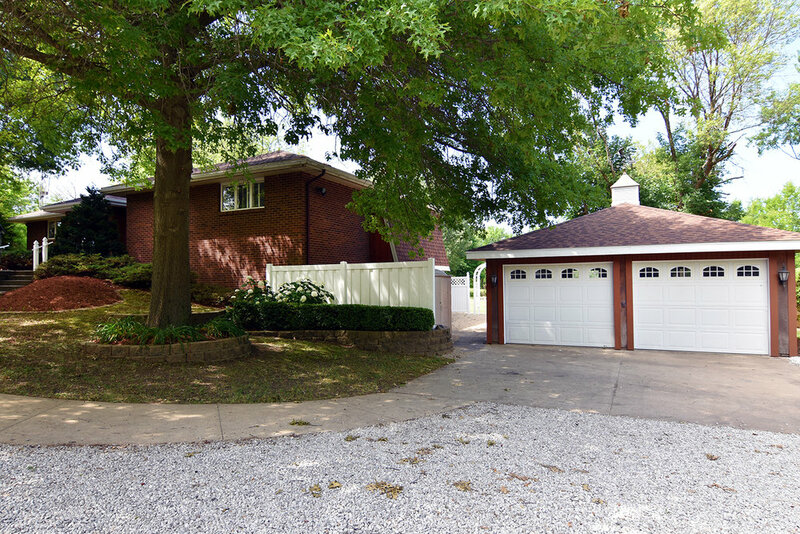 HUGE garage plus 2 extra storage sheds!